Compete with the big brands like Starbucks and Cafe Nero, with branded loyalty apps for your store from just £15 a month! 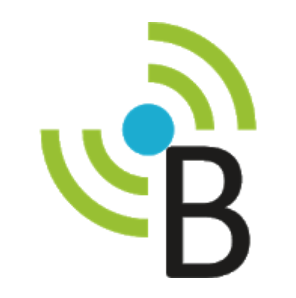 A branded loyalty card app for your business or Franchise. Just like the big boys, Starbucks, Greggs, Costa and Cafe Nero, but at a price you can afford – Just £15 per month! Your loyalty cards live in your app. So customers will never lose it. “”I have to say we as a team are very very happy with Stampapp's professional delivery, rapid support and view of the bigger picture. 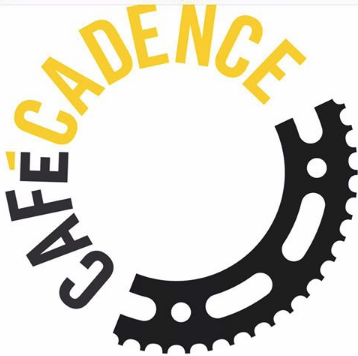 “”I'm excited to be working with Stampapp to give our customers at Cafe Cadence a great app and website to help them keep up to speed on all our great offers and the brilliant rides we're organising. 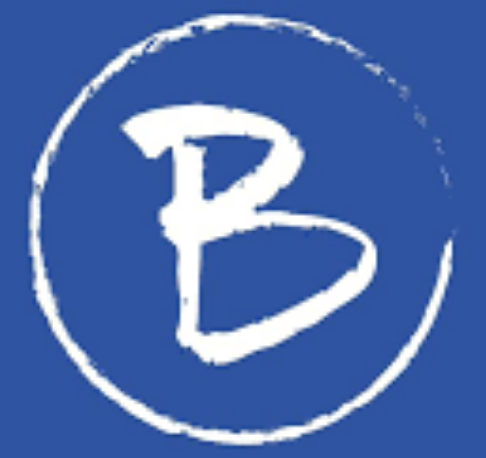 Stampapp is a simple, FREE, loyalty card app for small, high street store owners. It lets you replace your paper stamp cards or paper loyalty cards with an easy to use app. And all you need is a mobile phone to get started. Stampapp is fully featured and completely FREE for our users. 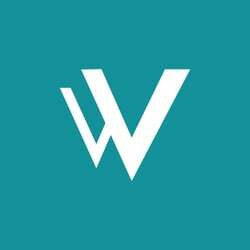 It’s probably the best free app you can get for your business. Check out the demo to see how easy it is! 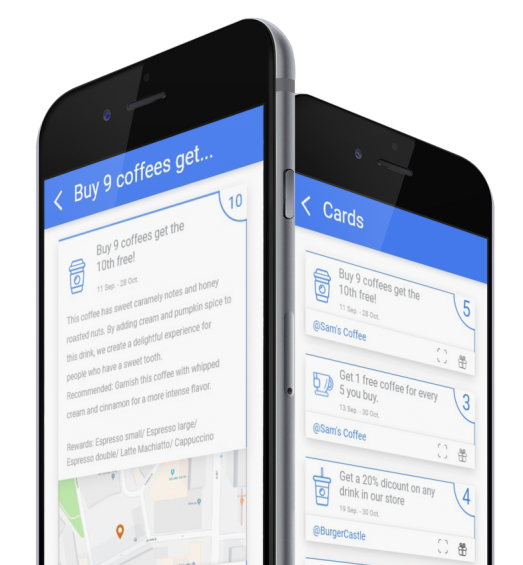 Read more about why we made a free loyalty card app. Get your own brand app, like Starbucks or Cafe Nero from £15 a month! Pricing can be as low as £15 a month (+setup fee) for your own branded app and depends on how many stores you have. See the below table for details. And if you have more than 20 stores, contact us for pricing. Stay in complete control of your offers with launch and expiry dates, terms and conditions etc. Stay In Complete Control Of Your Offers With start and Expiry Dates, Terms And Conditions Etc.